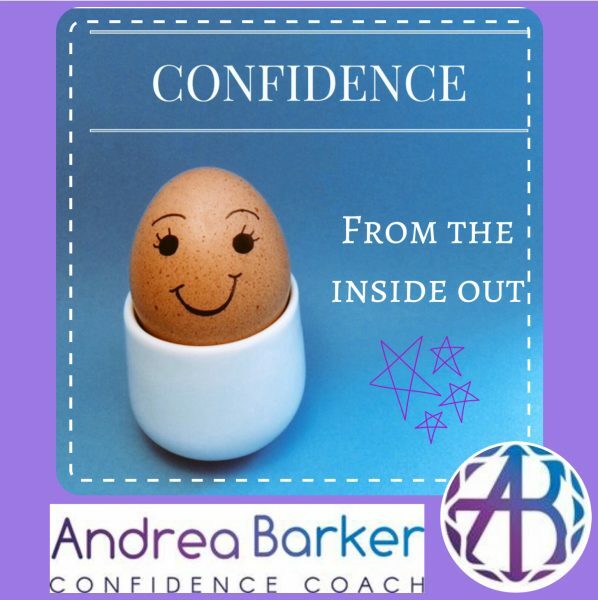 The results I have had so far from other courses is amazing and I am so passionate about helping you develop Confidence and feel happier about being YOU and to go forward with what you want to do. 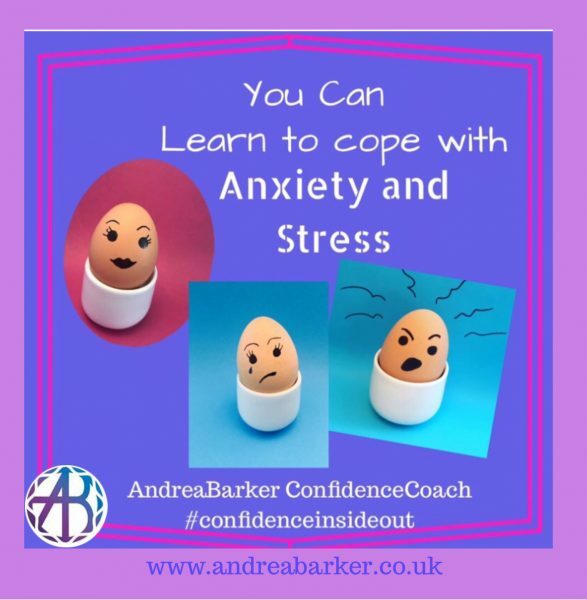 ‘Liz Bylett – This is such an awesome course, I had the pleasure of attending a class that Andre ran which was very similar, yes I am very confident in many areas of my life but I believe we can all learn something new and Andrea’s extensive knowledge in this area inspires and embeds tools and resilience to deal with life’s challenges. Sarah Hawes – This course will be amazing if you’re looking to be more confident and happy.